I just began my nursing career. As I am still young, I look at nurses who have been working night shifts over many years and how night shifts affect their health and life. 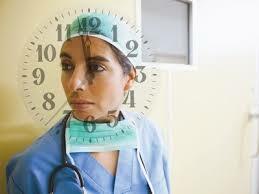 I find it interesting on reasons why nurses like working straight night shifts. Most of them do it for the money, some do it just simply because they like the patient workload/slowness rather than the chaos that happens during the day. I thought it would be interesting to do a little research to find how working nights can affect your health. Working night shifts greatly affects the overall health of your body. Night shifts cause sleep disturbances and sleep loss. When working nights, this throws off our body's circadian rhythm, which is our body's internal clocking system. This affects our whole body's system-cardiovascular, digestive, metabolism, immune system, as well as our hormones. This cause both short term and long term effects on our bodies. Cardiovascular Disease- this includes increased risk of heart attacks and heart disease. Obesity-poor diet and lack of exercise. Shift working causes a decrease in leptin which is a hormone that makes us feel full. 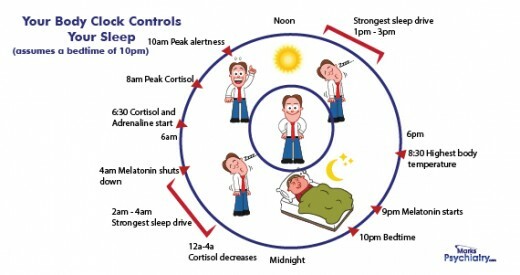 Working night shifts causes leptin to be decreased causing people to eat more than day shifters. Depression and mood disorders-Shift working affects serotonin levels which is the hormone that affects your mood. Social isolation may play apart as well with shift working. Starting a new job and unable to keep yourself from working nights, or if you just simply like working nights better, think about taking care of yourself. Exercise and eat well, stop eating junk food throughout the night. 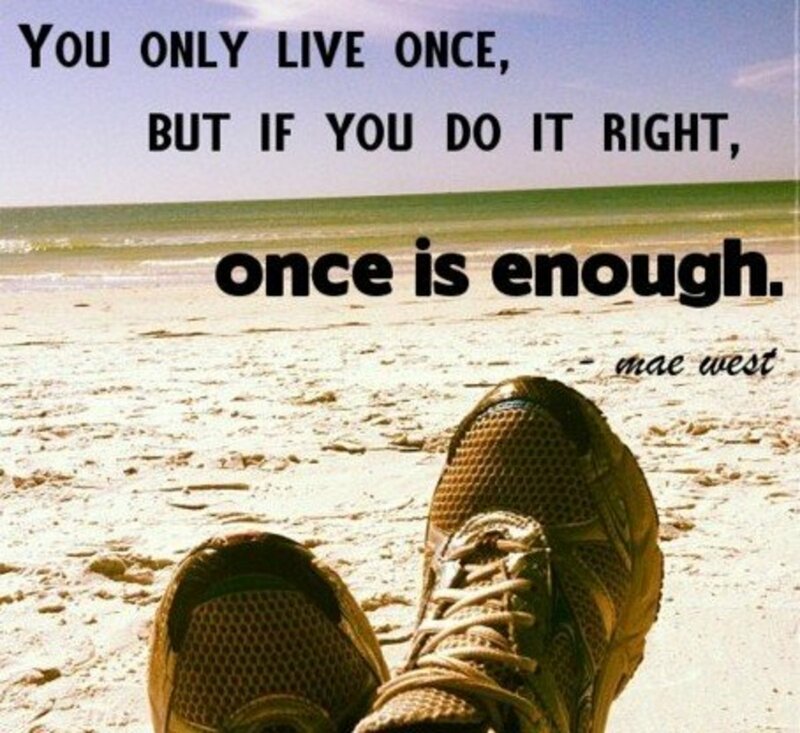 I am guilty of this and when I get older I will wish I stopped a long time ago. Get enough sleep and prevent sleep deprivation. Use dark shades at home to prevent any and all sunlight from coming in through the window when sleeping during the day. Natural daylight, naturally wakes the body up, preventing you from sleeping well. Working nights can be a struggle sometimes, but knowing how to take care of yourself is one the most important things to remember as a nurse. With sleep deprivation, we are more prone to injuries. With that being said, noone wants to be out of a job for some time so eat well, exercise daily and sleep to help your body repair itself. As a nurse, I am still working on taking care of myself when working nights, but I know that I have many years of nursing ahead of me, so I need to get in the habit now.